We know the annual moon festival is upon us when we’re bombarded with mooncake advertisements and the weather finally starts to cool off (a little). The lunar festival, also called the Mid-Autumn festival, concides with the Western autumn equinox. 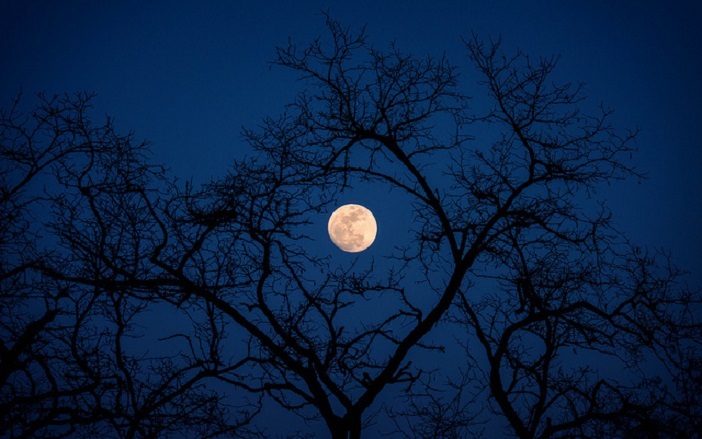 The holiday has many traditions and folklores associated with the full moon it brings. If you haven’t already, read our list of the ten things you didn’t know about China’s lunar festival. 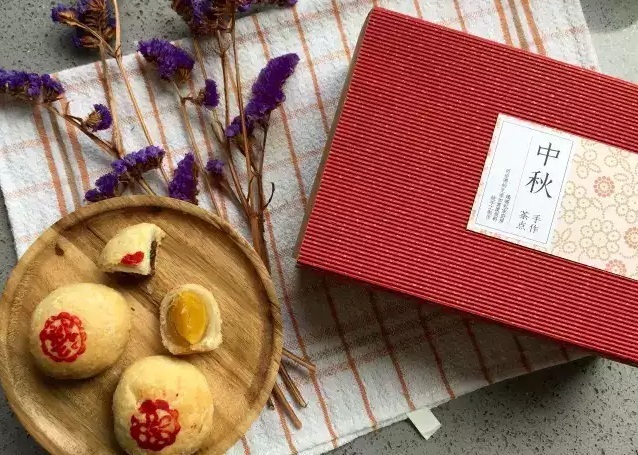 Whether you’re up to your chin with mooncakes and moon festival stories, or you’re new to the whole holiday, we’ve got all the information you could possibly want here at beijingkids! We’re supporting the latest information with the evergreen articles our team has produced over the years, so get clicking! We have tasted many different flavors amongst us, in fact, some of us even have our favorite brands (and yes, we will not eat your mooncake unless it comes in the right tin!) Check out what the top five mooncake flavors are, and note that lesser-known flavors can be tasty as well. 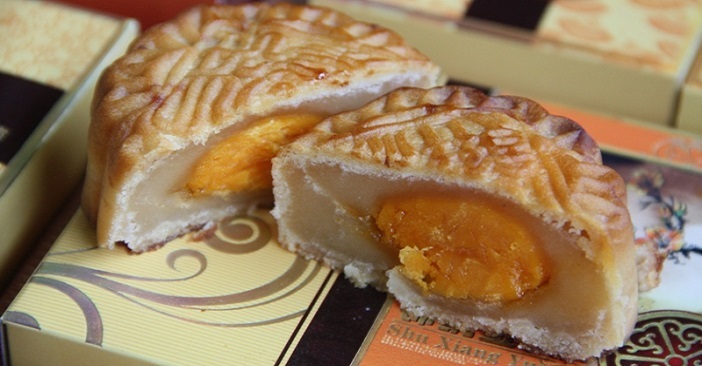 Traditionally, Beijing and Tianjing make vegetarian mooncakes with oil (often, mooncakes are made with pig oil), while Cantonese mooncakes are made with less oil and more sugar. 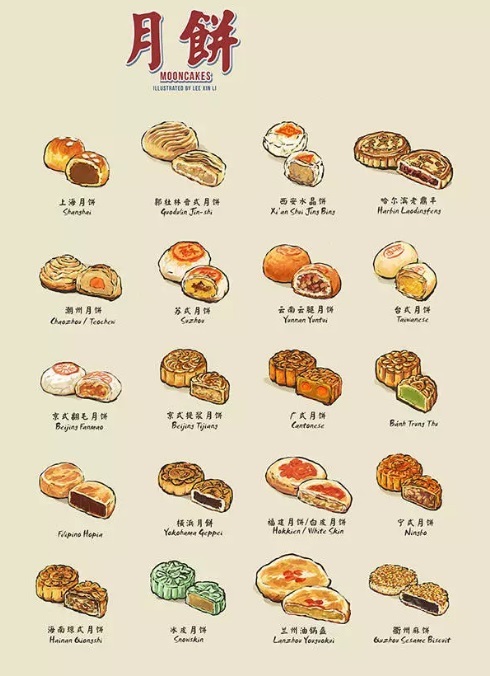 Jiangsu mooncakes have both a lot of oil and sugar with a crispy flavor, and Chaoshan (Guangdong, Fujian, Taiwan) mooncakes are white with a flaky surface. For a fun stay-in activity with kids, head over to our DIY “snow mooncake” recipe and eat your mooncakes cold! If you ever wonder how many different ways China can make mooncakes, look no further than these Angry Bird ones. It’s a full moon during the moon festival, so it is tradition to stay up late to admire the beautiful moon. Many families will gather on the terrace, veranda, or yard with their mooncakes and drinks to keep the night alive. In some places, such as Taiwan, it is tradition to barbecue outdoors while moon gazing. Confused as to why a full moon warrants “moon gazing” and a festival of its own? Read the summary here and here, or get the long version to tell your kids. Where are the best places to go moon gazing in Beijing? Check out our list of Beijing’s top three places. Now don’t get confused! 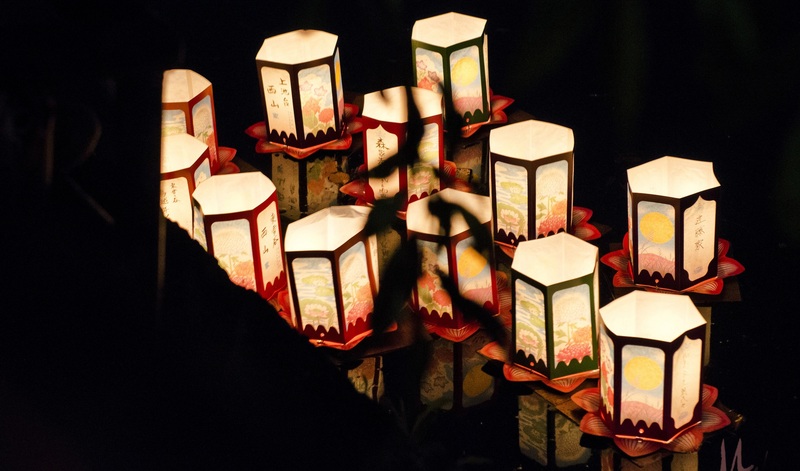 The moon festival and the lantern festival are not the same. However, the moon festival also warrants lanterns! Lanterns are more common in Southern China where they decorate buildings and street sides. To really get into the mood, make your way to water, e.g., river, lake, and release a lantern on a small boat. Or, buy a paper lantern (pictured at the beginning) and release it into the sky!